A lovely gift to give someone on their birthday, for Christmas or in the new year for a fresh start. Having felt and seen the benefits of Reiki, this inspired me to train as a practitioner. 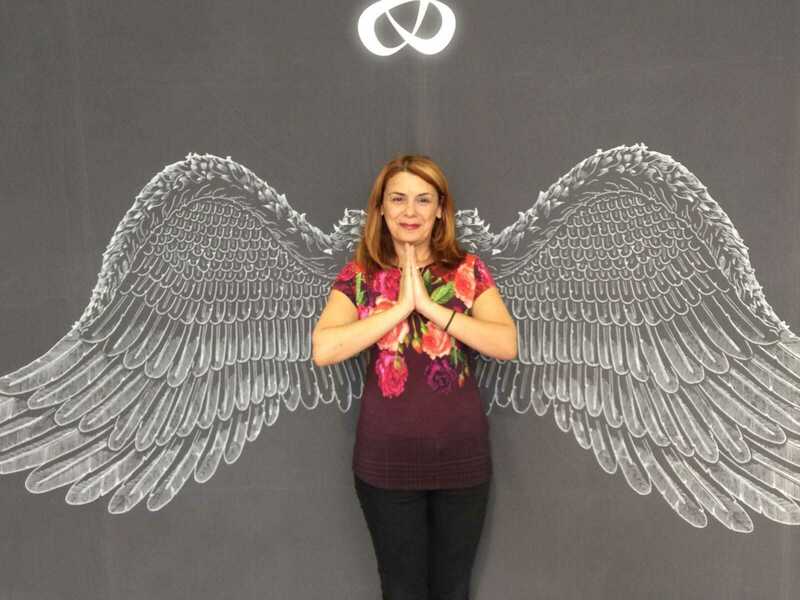 I am passionate about sharing the beautiful energy of Reiki with others to help them find their own sense of inner calm and to reflect on working to be their authentic self. 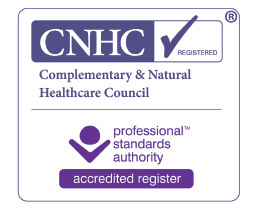 I am a verified CNHC Reiki Practitioner and an active member of the Reiki Association. Reiki pronounced as ray-key is japanese for universal life energy and is a system of natural healing introduced to the Western World by Hawayo Takata Sensei. Reiki has a beautiful calming energy which can assist with your own self healing on your own individual path. Reiki is a way of life, following a path of personal and spiritual development. Finding your true authentic self. Reiki is a non-intrusive light touch treatment carried out with the client fully clothed, either sitting in a chair or laying on a couch and covered in a blanket. The whole person is treated with a series of hand positions on areas across the body. Reiki does not involve massage or manipulation. Each person experiences Reiki in their own way - feeling deep relaxation, a heat or tingling or seeing colours. An inner sense of calm allows you the space for more self reflection and awareness of the mind-body connection. Often our busy minds lead and we forget to look inside at what raises our spirit and our true purpose in life. With Fatma @ the Beauty Room in Hertford St Andrews Street, Hertford, SG14 1HZ. The Reiki Level 1 Class costs £200. You will receive 10-12 hours tuition and be given a recognised certificate at the end of the class. You will also be invited to attend regular Reiki Shares after the class, so you can practice your newly gained skills and join a supportive group of Reiki Practitioners. There is a small fee of £5 to attend each Reiki Share session. Call Fatma to book. I can offer you a bespoke date if you have a group of 3 people who want to attend with you. Second Degree Initiation is for those who wish to practice Reiki at a deeper level. The focus of the course will be on distance healing. Classes are held in small groups, usually three to four students. It is recommended that you would have practiced Reiki Level 1 for at least 6 months before taking Reiki Level 2. I hold regular reiki shares in Ware for lady Reiki practitioners. This is a brilliant opportunity to practice your newly gained skills or to regain your confidence if you feel you have lost touch with your practice. Would you like to try the magical healing energies of Crystals? Crystals are used to create balance in our chakras and surrounding auric field by clear energy blockages and directing positive energies back in. The treatment begins with using a master crystal to scan the auric field to identify and release imbalances. Crystals will then be laid on and around each of the seven chakras to unblock and energise them. Specific crystals and crystal grids are used as appropriate to each person. You will then relax in the soothing energies of the crystals and the treatment then ends with the chakras being balanced, crystals being removed. Each person’s experience of the treatment can be different. Mostly people feel a sense of calm and relaxation and a release of stress. Some may see colours or feel a tingling energy from the crystals. Can include a release of tension, feeling uplifted, a boost in energy, an emotional release and a restful sleep. The treatment works to create balance in mind, body and spirit.